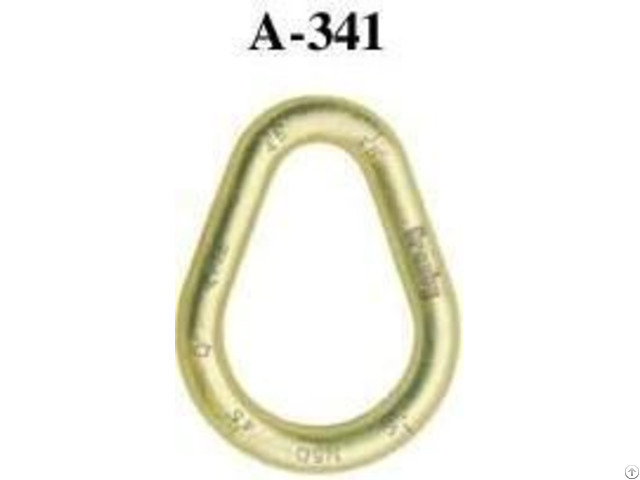 Crosby A 341 Proof Test certification shipped with each link. 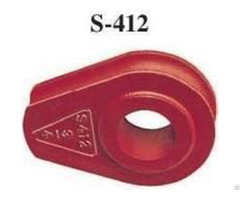 Sizes 1/2", 5/8", 3/4", 7/8”, 1", 1-1/4”, and 1-3/8” are drop forged. 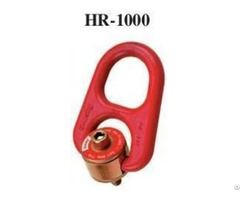 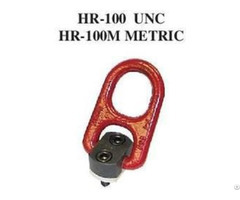 Crosby shackles, lifting shackles, stainless steel shackles, Crosby hooks, clevis hook, rigging shackle, Crosby shackles distributors, stainless shackles, shackles, d ring shackle, Crosby shackles chart, chain hooks, Crosby shackles website, Crosby shackle dimensions.